Welcome to the latest edition of US Respiratory & Pulmonary Diseases. Despite a wealth of advances in the field of respiratory care, respiratory disease remains a leading cause of death and disability worldwide. The articles and expert opinions in this journal reflect the progress and challenges in this active area of clinical research. Our expert interviews have become a popular feature of our journals, and this issue features three. Don Sin discusses his recently published study investigating the relationship of telomere length of leukocytes and clinical outcomes in individuals with chronic obstructive pulmonary disease (COPD). 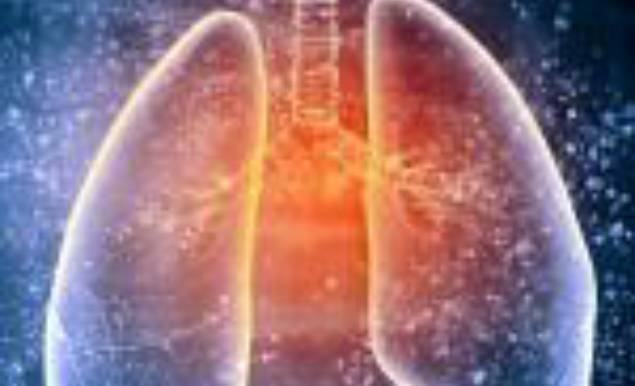 Juzar Ali describes the risk factors for and management of nontuberculous mycobacterial pulmonary infections. Finally, Ronald Morton summarises the recent updates in the American Thoracic Society and Canadian Thoracic Society clinical guidelines for pediatric home mechanical ventilation. Many challenges remain in the diagnosis, prevention and treatment of asthma. In separate editorials, Mohammad et al. 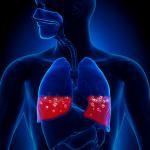 discuss two causes of asthma that are rarely considered. A survey of people living in Syrian shelters found a high prevalence of undiagnosed asthma, most likely due to intense exposure of cooking fumes and tobacco smoke, as well as post-traumatic stress disorder. Another growing risk factor for asthma, as well as bronchitis and COPD, is waterpipe or narghile tobacco smoking, a leisure activity that is growing in popularity. It seems that we are being constantly inundated with new medical data, and it can be hard to sort the wheat from the chaff. In a thought-provoking editorial, Kaszuba and Alberts discuss the dissemination and relevance of medical literature and how this may change in the future. Sleep disturbances are commonly reported in with patients with neuromuscular diseases (NMDs). In a review, Eric Gartman describes the normal changes that occur during sleep, how these are affected in patients with neuromuscular and chest wall disorders, and how to assess patients with NMDs for the presence of sleep disorders. Finally, Adan Mora presents a case of diffuse pulmonary hemorrhage. Recognition of this rare but fatal condition is important as it may be misdiagnosed as multilobar pneumonia, but its diagnostic workup and treatment is different. The editors of US Respiratory & Pulmonary Diseases would like to thank all expert authors who contributed towards this edition. We would also like to thank our Editorial Board for their continued support and guidance. Thanks also go to all organisations and media partners for their ongoing support. We hope that you will find these articles thought-provoking and useful.